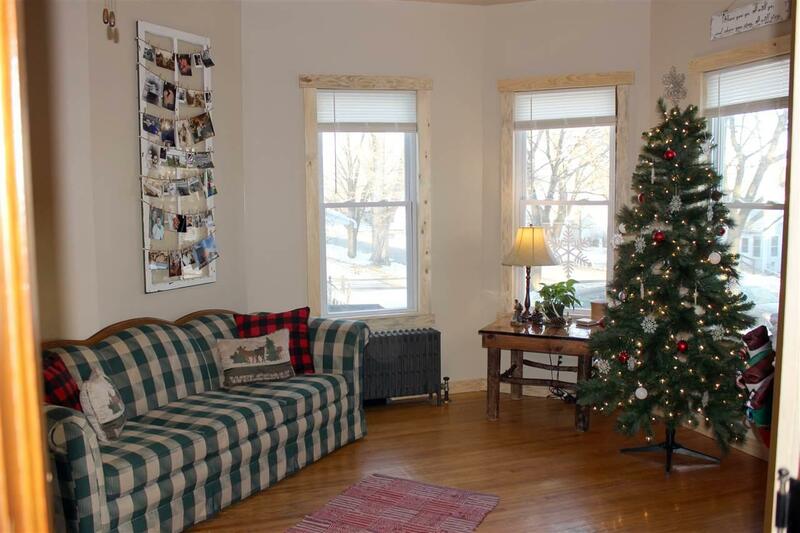 911 Prairie Ave, Hillsboro, WI 54634 (#1847025) :: Nicole Charles & Associates, Inc. 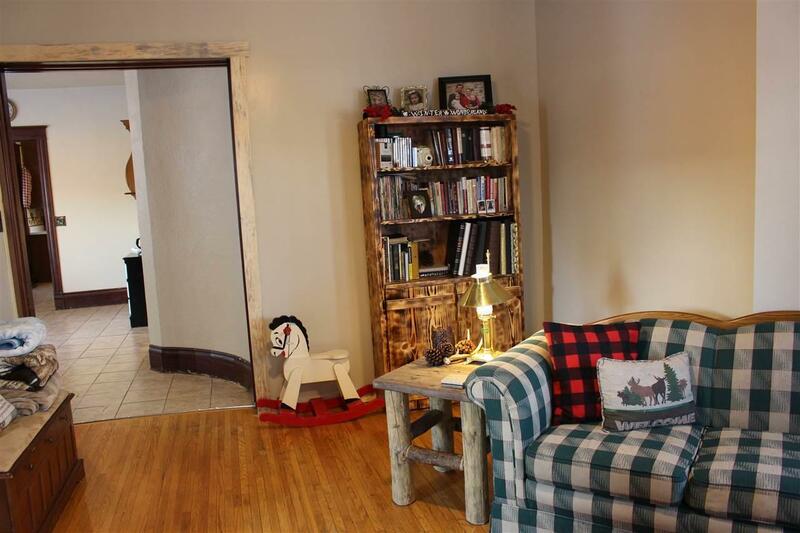 Looking for a home with character around every corner? 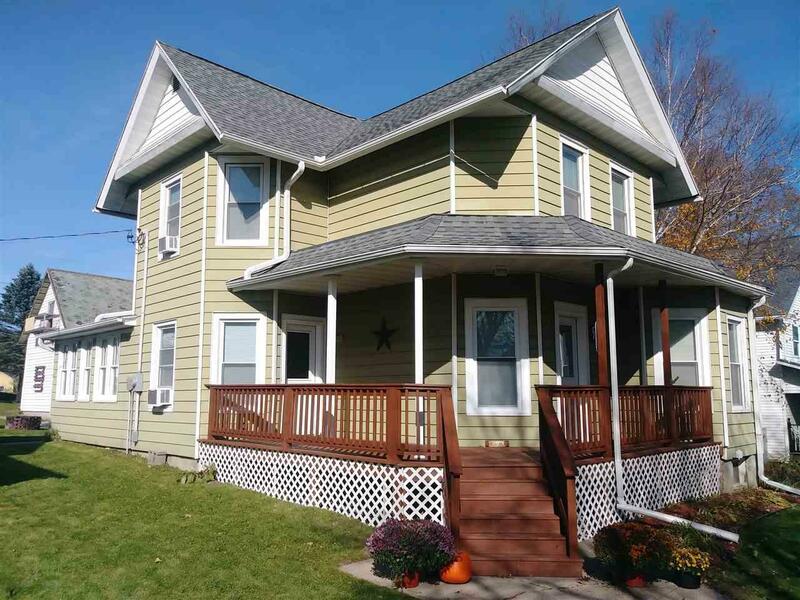 Come and take a look at this beautiful victorian 2 story home located on the edge of Wisconsin's beautiful "drift less" region. 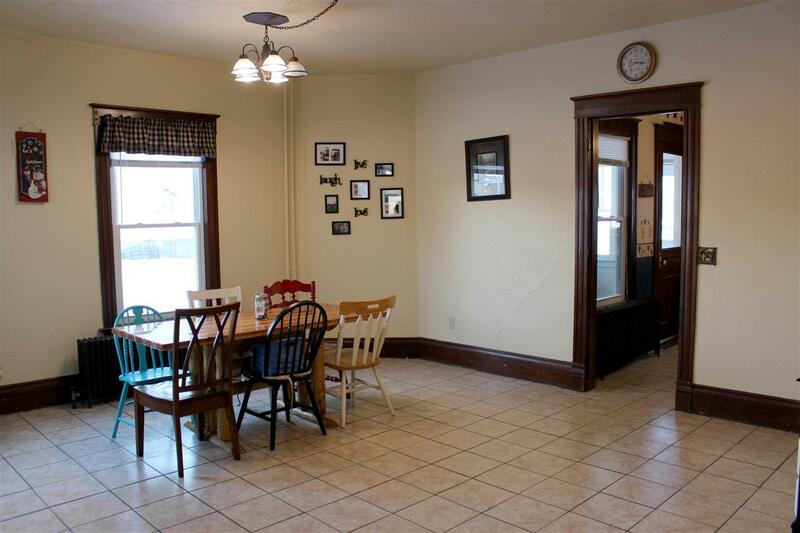 This home offers an open staircase, and large spacious rooms everywhere you turn. Enjoy the master bedroom with a large master bath that has a walk-in double shower as well as a nice sized bathtub. Come and make this piece of history yours!